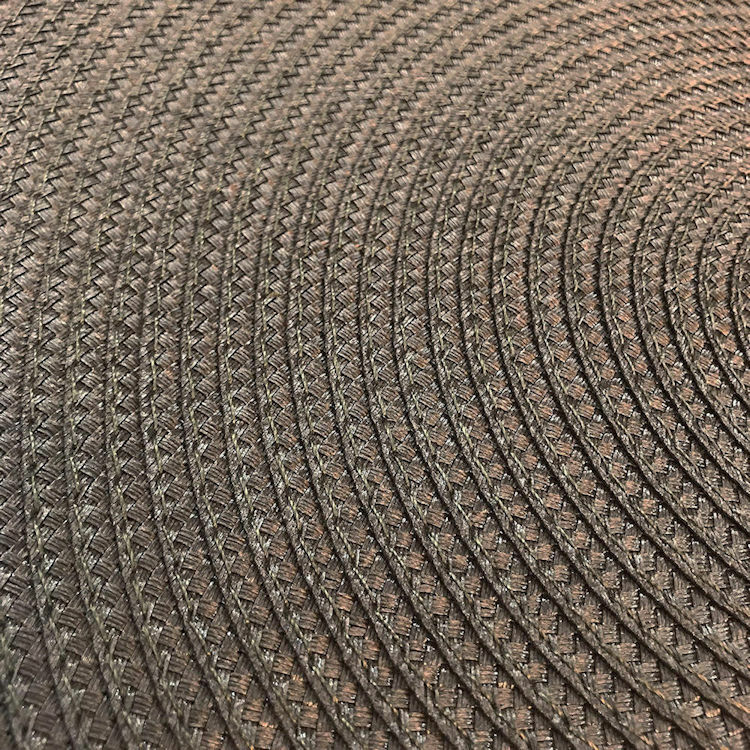 Trendy round placemats in an elegant spiral braid design by Benson Mills. 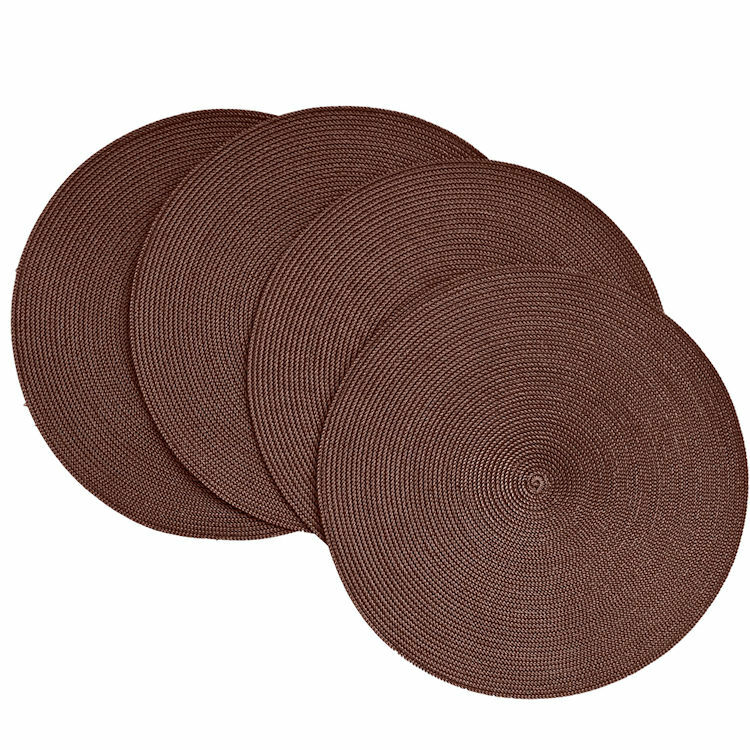 The Victorian Round Chocolate Placemats are perfect for inside and out. 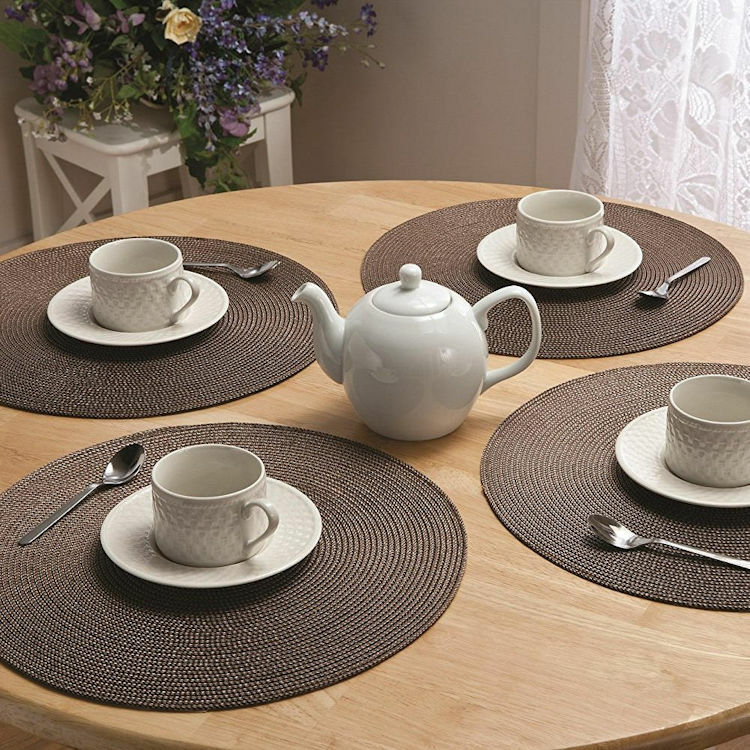 The Chocolate color is a neutral dark brown that coordinates wonderfully with many table and kitchen decors. 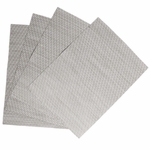 The braided polypropylene material is low maintenance and durable. 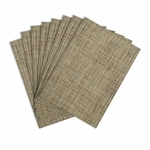 Simply wipe with a damp cloth to clean. 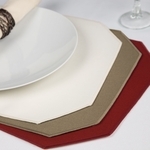 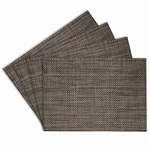 Affordably create trendy kitchen tables with these spiral weave placemats.